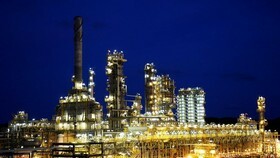 Vietnam welcomes capable businesses from China to take part in major projects in the country, especially those within the framework of “Two corridors – one economic belt” and “Belt and Road” connectivity initiatives, said Prime Minister Nguyen Xuan Phuc. 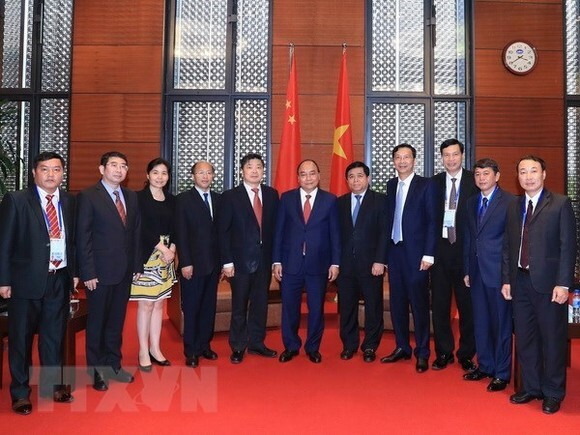 PM Phuc made the statement during a reception in Hanoi on March 30 for leaders of the Chinese provinces of Yunnan, Guangdong, Guangxi, and Hainan, who have been in Vietnam to attend the sixth Greater Mekong Sub-region Summit (GMS 6) and the GMS Business Summit. Highlighting the growing partnership between ministries, sectors and localities of the two countries as well as exchanges between their people, the PM affirmed that Vietnam always attaches great importance to fostering cooperation with China, in which collaboration among their localities plays a significant role. 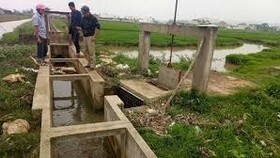 The fruitful cooperation among localities is a bright spot in the Vietnam-China comprehensive strategic cooperative partnership, he said, adding that the Government of Vietnam always supports and creates optimal conditions, especially in terms of infrastructure, for localities to strengthen win-win partnerships. Leaders of the Chinese provinces said they are impressed by Vietnam’s rapid and comprehensive development, expressing their belief that the success of the GMS will open up new cooperation prospects for Vietnam and China and their localities in particular, especially in economy, trade, tourism, and people-to-people exchanges. Vice Governor of Guangdong province Au Yang Wei Min spoke highly of the close friendship between localities of China and Vietnam. Meanwhile, Li Xiu Ling, Deputy Secretary of the Party Committee of Yunnan province, said that many enterprises of Yunnan are accompanying him during his current trip to Vietnam to seek opportunities of cooperation with Vietnamese partners. He said Yunnan hopes to step up cooperation with Vietnam through the Lao Cai-Hekou route and the building of Kunming-Hanoi-Hai Phong economic corridor as well as the Hai Phong-Lao Cai railway route. Deputy Secretary of the provincial Party Committee of Hainan Wang Lu invited leaders of the Vietnamese Government and localities to attend the Boao Economic Forum 2018 in Hainan. Leaders of both Hainan and Guangxi provinces showed their hope to boost collaboration with Vietnamese localities in the fields of tourism, education and training. 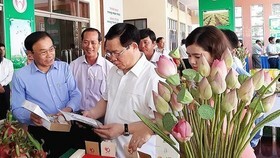 PM Phuc suggested Vietnamese and Chinese localities design their cooperation plans in all fields, not only in economy and trade but also in Party and administration building. 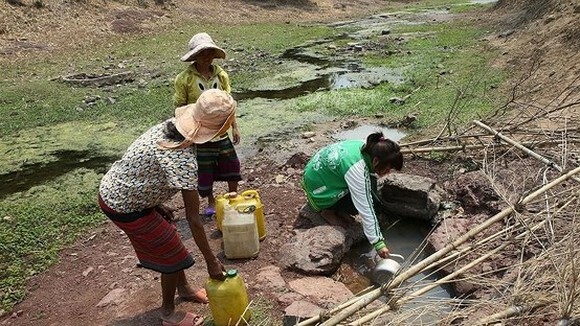 Vietnam and China should work together closely to deal with arising difficulties facing their cooperative ties for sustainable development, he said, proposing China improve its transport infrastructure to create more favourable conditions for promoting economic, trade, tourism ties and people-to-people exchanges with Vietnam. 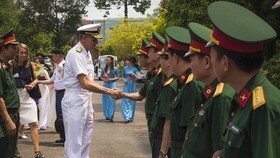 Along with applying measures to implement common perceptions reached by senior leaders of the two countries, the localities should simplify customs clearance procedures for each other’s goods and people, he said, noting that trade between the four Chinese provinces and Vietnam reached US$ 60 billion in 2017. 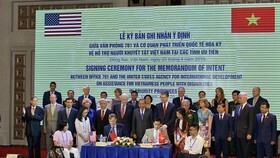 Vietnamese and Chinese localities should also foster people-to-people exchanges, thus increasing mutual trust and understanding and strengthening solidarity between the people of the two countries, the PM added.